Richmond, B.C. 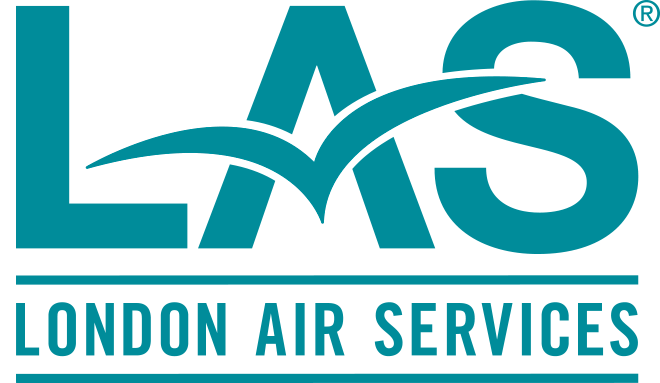 – London Air Services is pleased to celebrate its 10th year anniversary with the launch of the new London Aviation Centre at YVR’s South Terminal. On Thursday, March 26 London Air Services Chief Executive Officer invited special guests to honour the construction of this 84,000 sq. ft. facility at the entrance to South Terminal in Richmond. The London Aviation Centre features a 60,000 sq.ft. hangar that holds the London Air Services ten aircraft fleet and 24,000 sq.ft. of meeting space for pilots and crew. The facility is one of British Columbia’s largest free span buildings with distinct technological details including a three point safety system. The new building complements the existing Esso Avitat building and hangar, which London Air Services is also part-owner. From its first flight in 2000, London Air Services has provided an exemplary flying experience catering to the time-pressed corporate client. 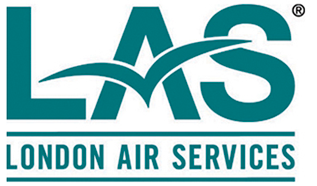 London Air Services currently has ten aircraft in its fleet with two additional aircraft expected to join the fleet in 2010 and 2012.